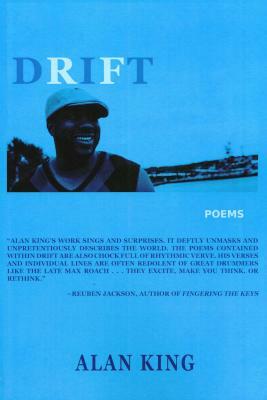 Alan King is the author of two books of poems: Point Blank (Silver Birch Press, 2016) and Drift (Willow Books, 2012). A Caribbean American, whose parents emigrated from Trinidad and Tobago to the US in the 1970s, he is a husband, father, and communications professional. He is a Cave Canem graduate fellow, and holds a Masters of Fine Arts in Creative Writing from the Stonecoast Program at the University of Southern Maine. King has been nominated multiple times for Pushcart Prizes and Best of the Net selections. He lives with his family in Bowie, MD and blogs about art and social issues at alanwking.com. Alan King on Karibu Books: Literary Organizations Issue.